I just forgot my Windows 10 Admin Password. This is one of the most line I heard on daily basis. 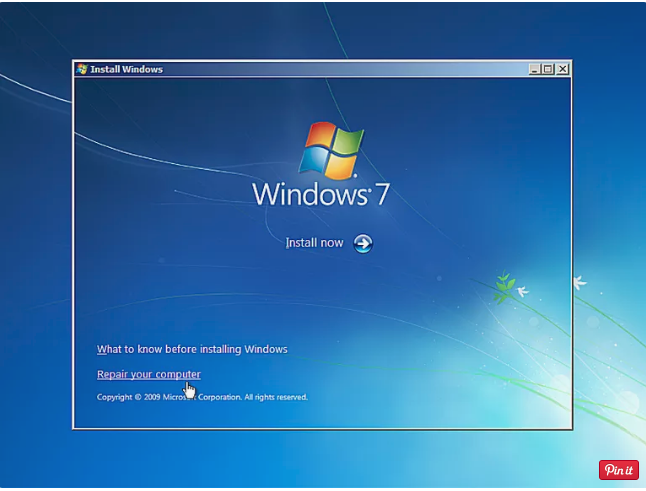 Normally Users tend to reinstall the windows which eventually result in loss of data. 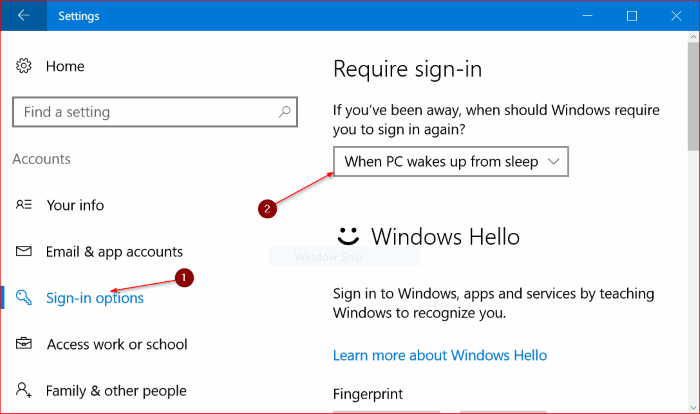 This is very frustrating, but luckily there are easy ways also to recover the lost Windows 10 Password. 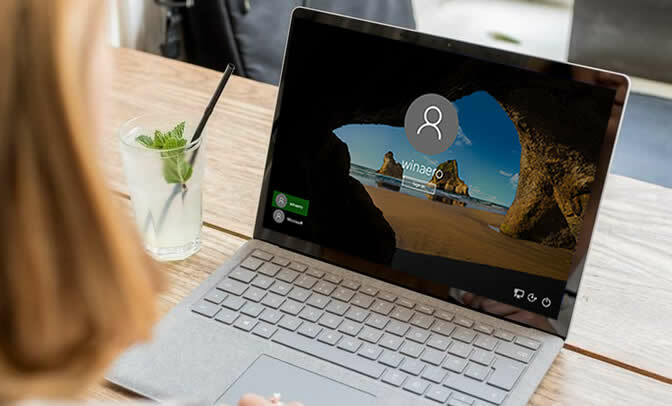 In this post, I am going to share review of... 16/08/2016 · To reset the administrator password of Windows 10 without any software. Note: Plz rename utilman.exe back to cmd.exe and utilman1.exe back to utilman.exe. 16/08/2016 · To reset the administrator password of Windows 10 without any software. Note: Plz rename utilman.exe back to cmd.exe and utilman1.exe back to utilman.exe.... 16/08/2016 · To reset the administrator password of Windows 10 without any software. Note: Plz rename utilman.exe back to cmd.exe and utilman1.exe back to utilman.exe. 16/08/2016 · To reset the administrator password of Windows 10 without any software. Note: Plz rename utilman.exe back to cmd.exe and utilman1.exe back to utilman.exe.